A few months ago, Rowan challenged the Rowan Ambassadors to come up with a design that would use one skein of two new yarns launched this fall: Rowan Kidsilk Amore and Kidsilk Amore Shimmer. They have published our patterns online as part of the Rowan Ambassadors Amore Online Collection, and two of my designs are featured. 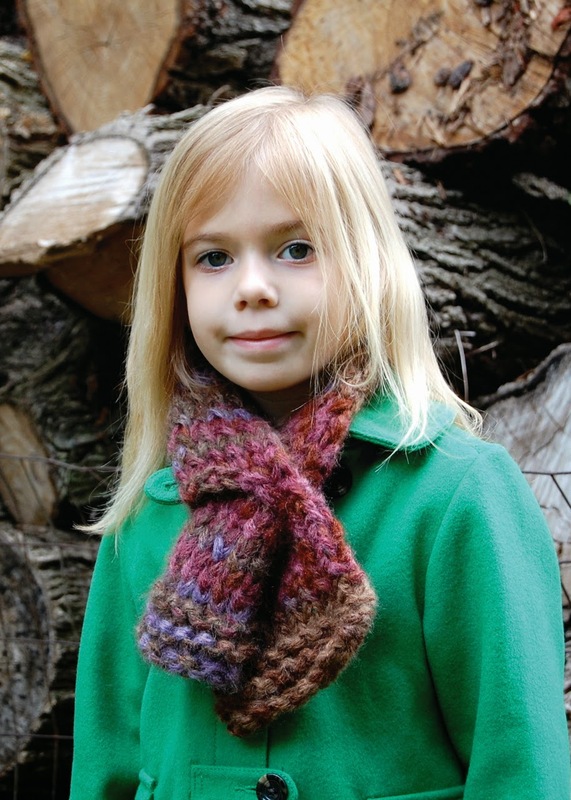 First off is Twist Scarflet, which Lo is wearing in the photo above. 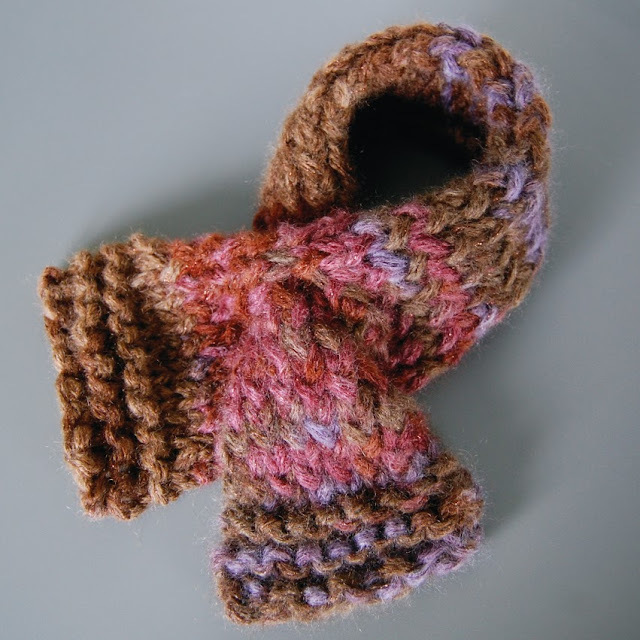 Knitted using a twisted knit stitch in Kidsilk Amore Shimmer, this children’s accessory scarflet has a keyhole perfect for keeping loose ends secure. 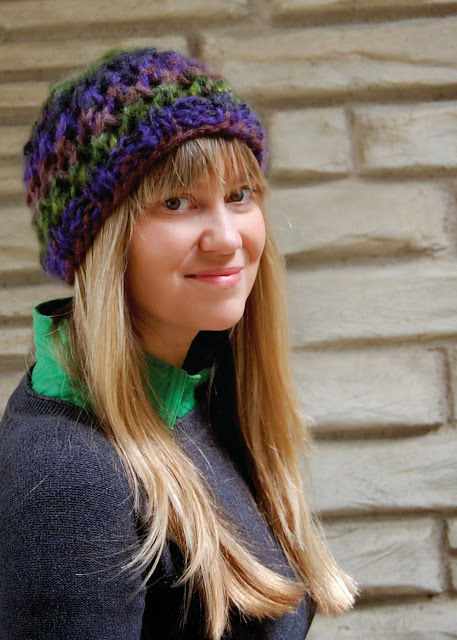 Next up is Stella, a slouchy open-knit adult-sized hat using Kidsilk Amore. It's the perfect cozy hat to keep your ears warm and will go with just about anything. 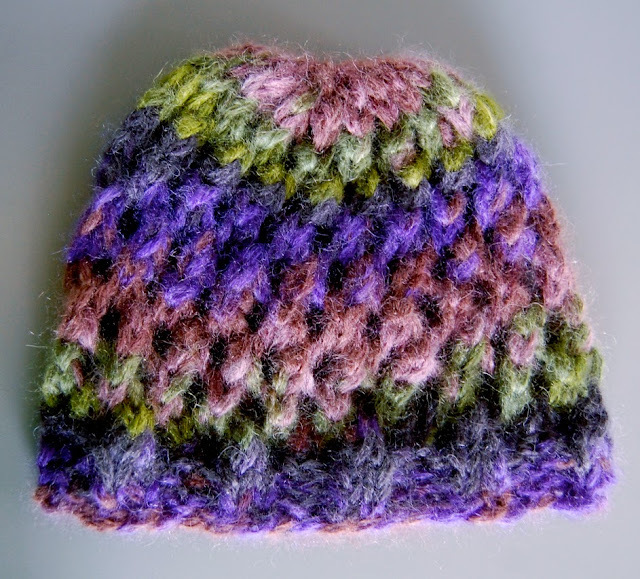 It was fun to see how this yarn almost 'striped' as I knit this up. You can download all of the Rowan Ambassador's designs (for free) right here! Go check them out. I like your models and your projects!